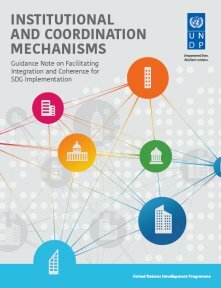 The Institutional and Coordination Mechanisms guidance note aims to provide information on how countries have adapted their existing institutional and coordination frameworks or established new ones in order to implement the SDGs. It highlights efforts to mobilize institutions around the SDGs, improve their functioning, and promote horizontal and vertical coherence. 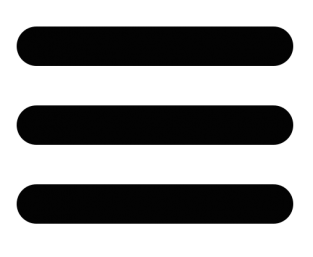 The guidance note includes information on how responsibility is allocated amongst various levels of Government for coherent implementation and review of the 2030 Agenda. It provides an overview of key factors a country should take into account when establishing a new institutional framework or adapting their existing one.